Warm White – 10mtrs long. 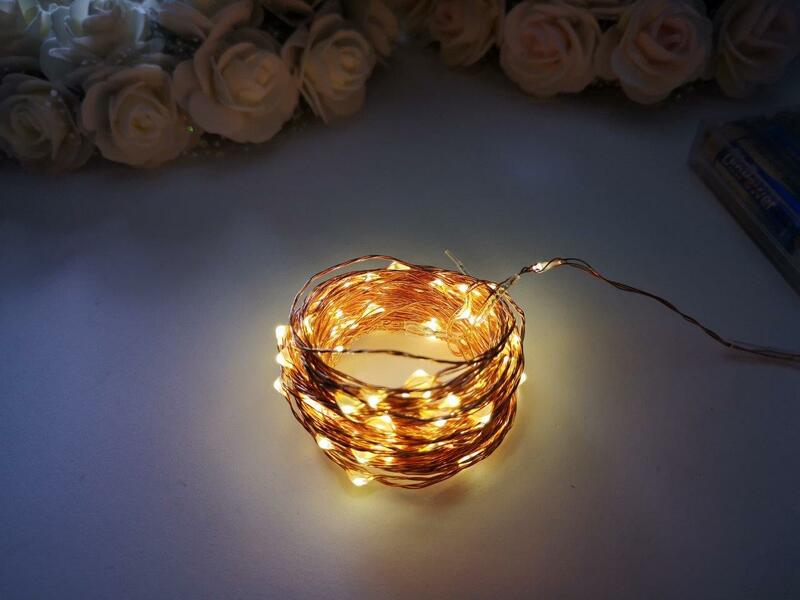 Copper Wire 100 seed sized LED’s. Perfect around your venue and don’t require mains power to operate.